Not only will turning to us for heat pump repair allow you to maintain the comfort level in your Lake County, FL home, but it will also be a hassle-free experience. At AC Guys Cooling & Heating Services, we realize that your Lake County, Florida home’s repair list may seem like it’s just getting longer instead of shorter. If heat pump repair is on this list, we encourage you to make it a priority and not put it off any longer. 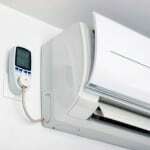 Not only will turning to us for heat pump repair allow you to maintain the comfort level in your home, but it will also be a hassle-free experience. When you call us for heat pump repair, you won’t get stuck with an answering machine or an automated voice service. Instead, you will be connected with one of our friendly customer service representatives who will assess your needs and send a technician to your home right away. 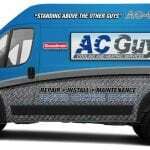 When the technician arrives at your home, they will come with a fully stocked truck and work quickly and efficiently. 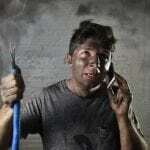 Before the technician starts working, they will provide you with a free estimate regarding what the repair will cost. However, even if we do the repair in the middle of the night or on a weekend, it will cost you the same as if we did the work on a weekday. 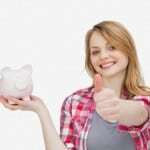 Our rates are affordable and consistent! We guarantee that checking “heat pump repair” off of your to-do list will be a simple, affordable, and painless experience if you work with us at AC Guys Cooling & Heating Services. The next time your heat pump suddenly stops working or you have questions about your system, feel free to give us a call. 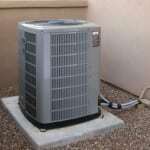 AC Guys Cooling & Heating Services offers reliable heat pump repair for clients in Winter Garden, Ocala, Clermont, Lake County, Marion County, Orange County, Orlando, Seminole County, and Winter Park, Florida!